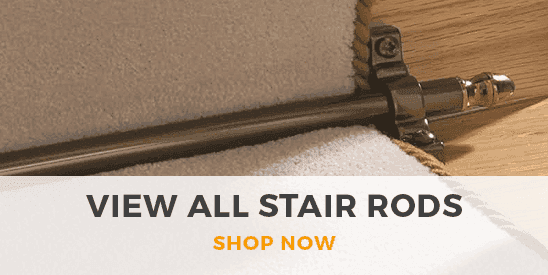 Non slip stair runners have a gel backing that allows the carpet to grip almost any surface, meaning there’s no need for grippers and underlays during fitting. The gel backing also prevents rot and mould from destroying your carpet, as it is 100% waterproof. 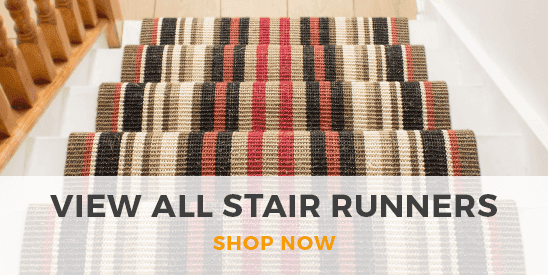 Our range of non slip stair runners features an extensive selection of colors, patterns and fabrics to choose from, so you can find the perfect stair runner to suit your interior decor theme.